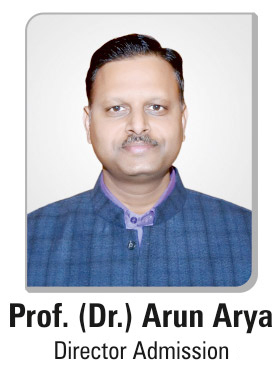 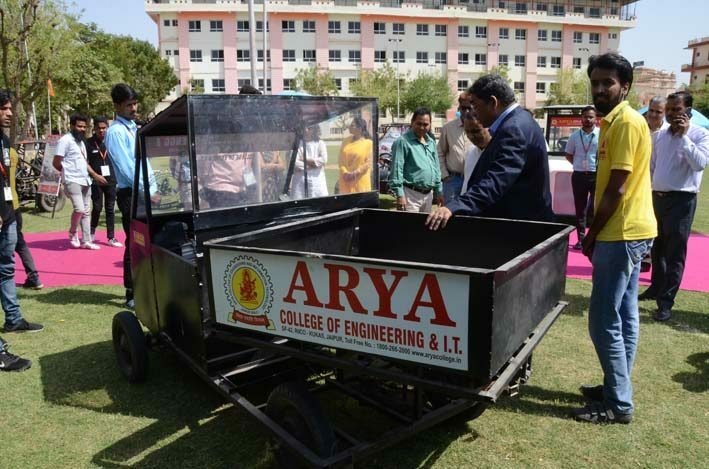 At the start of each academic year, engineering education holds a practical challenge. 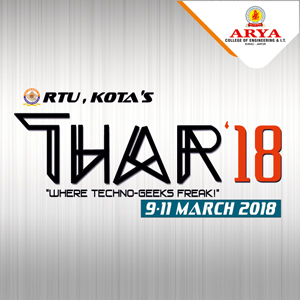 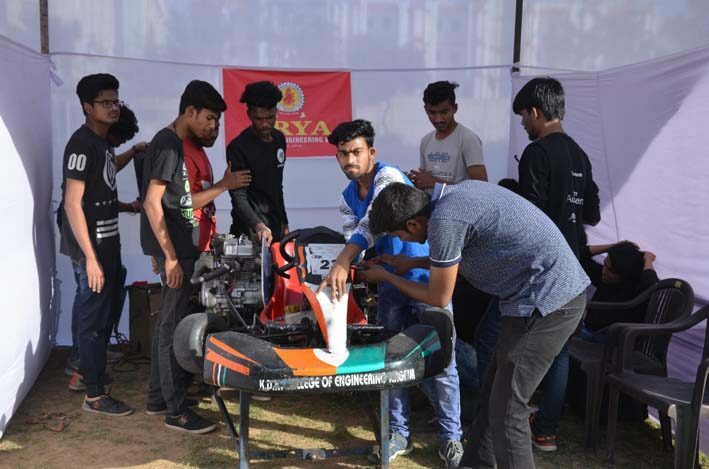 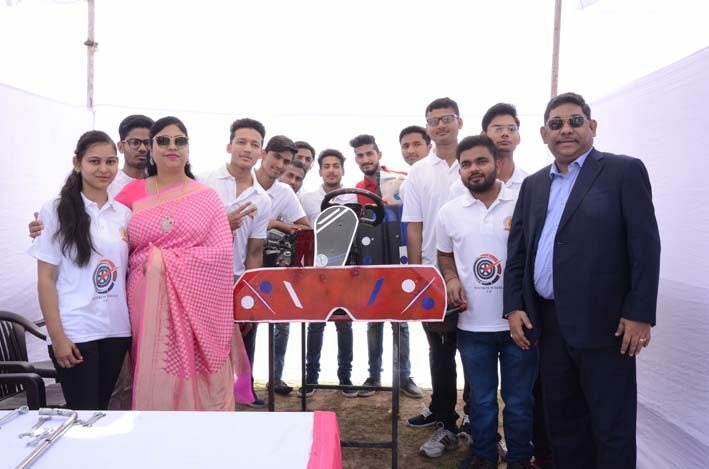 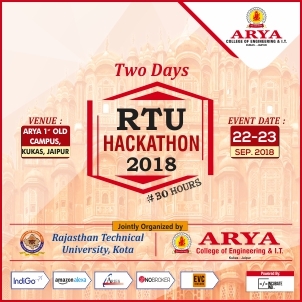 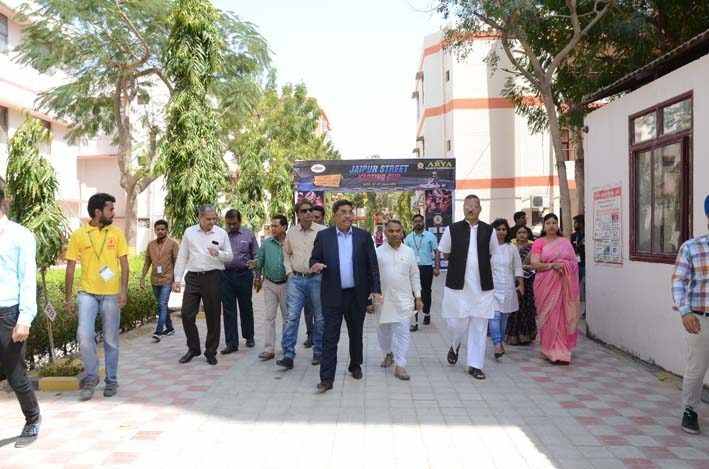 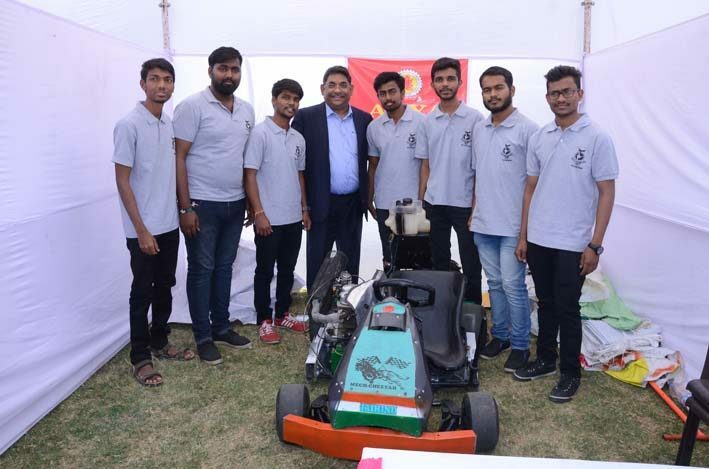 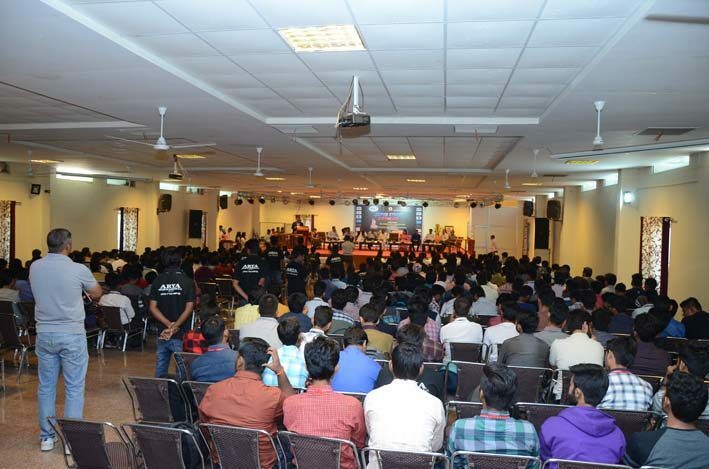 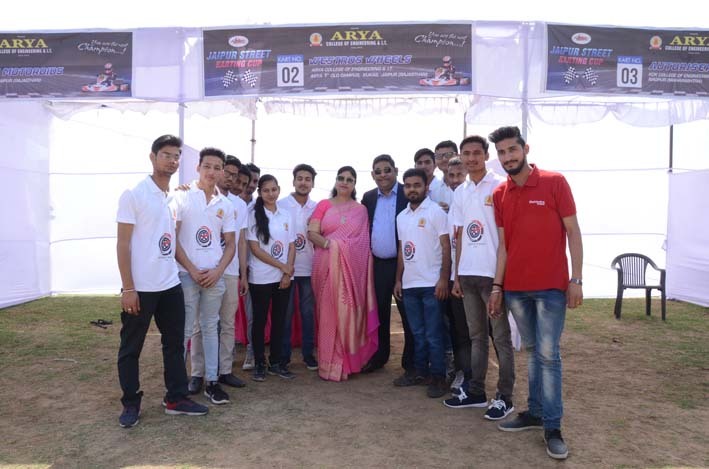 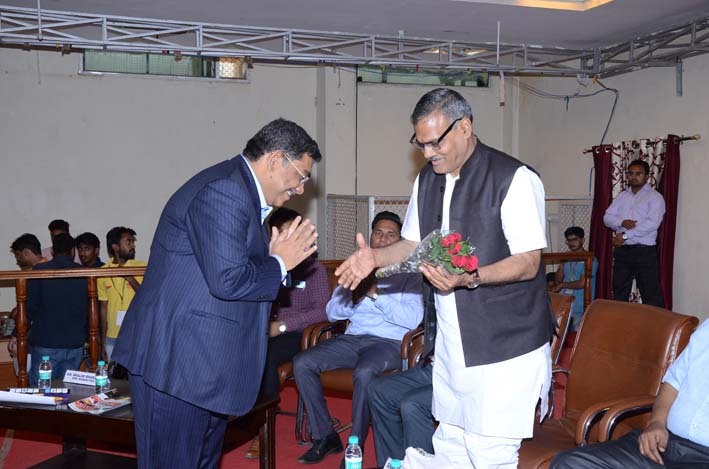 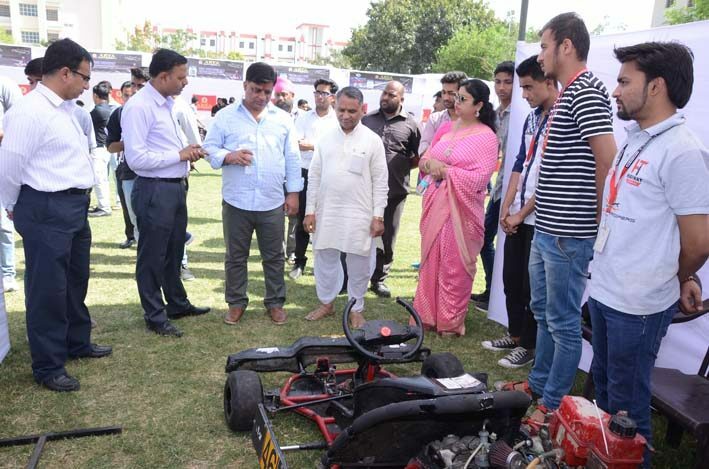 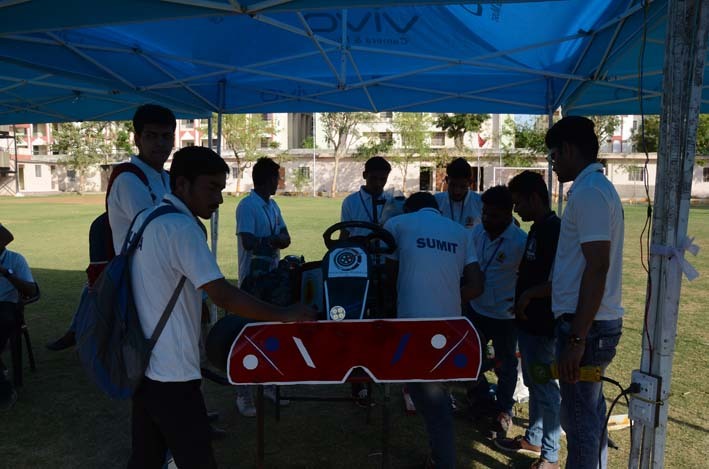 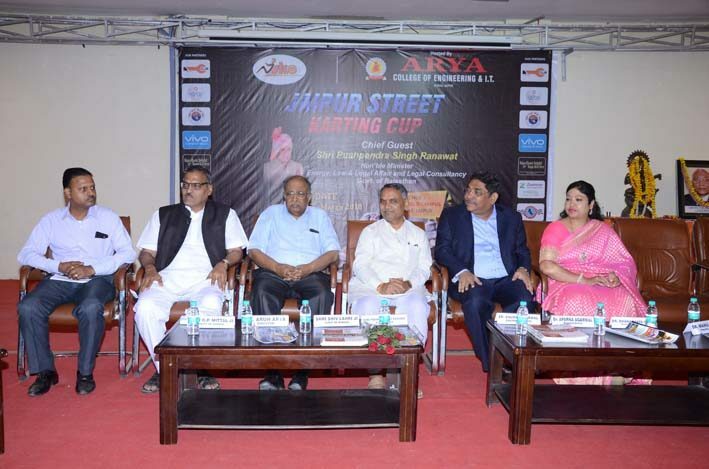 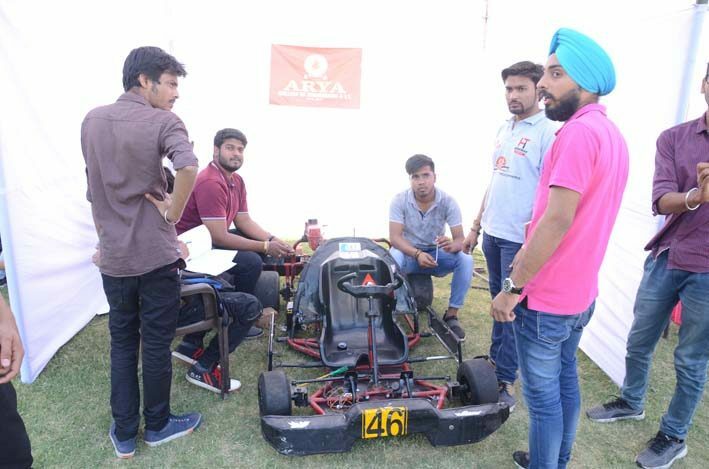 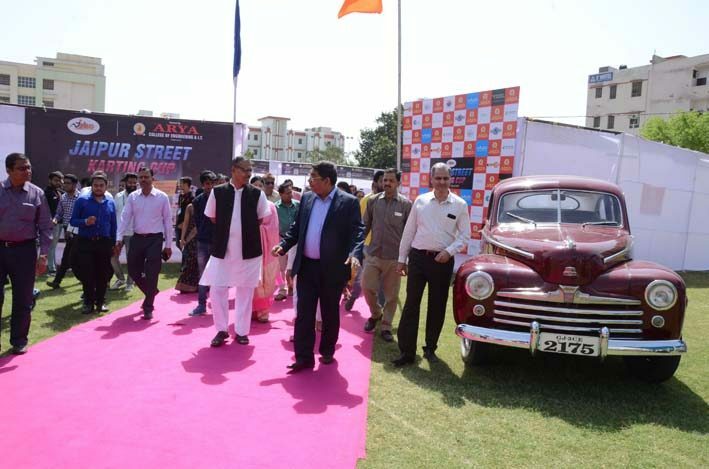 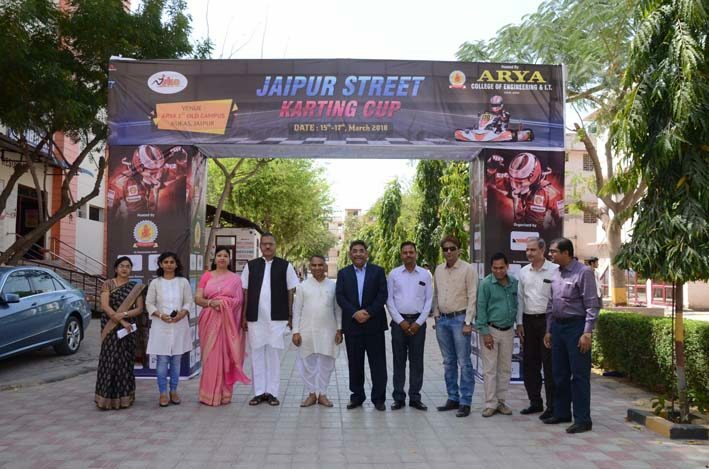 This challenge plays a significant role by providing them various opportunities to enhance and explore their potential knowledge and skills.It is a variant of open-wheel motorsports with small open Four Wheel Vehicle called karts, Go-Karts or gearbox/shifter karts depending on the design. 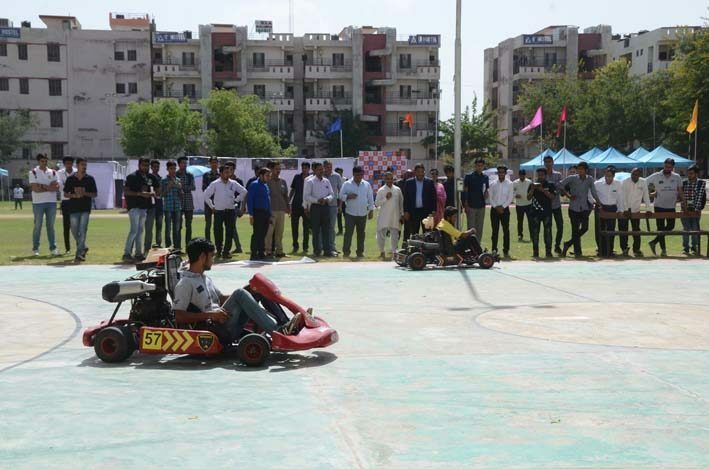 They are usually raced on skilled down circuit. 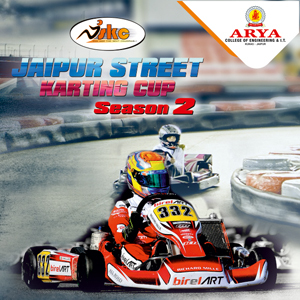 Driving the street by Go-Kart is one most thrilling way to experience the racing.